The Bottega Veneta Eau Sensuelle 75ml EDP Women's Perfume was added to the Women's Perfume category in January 2017. 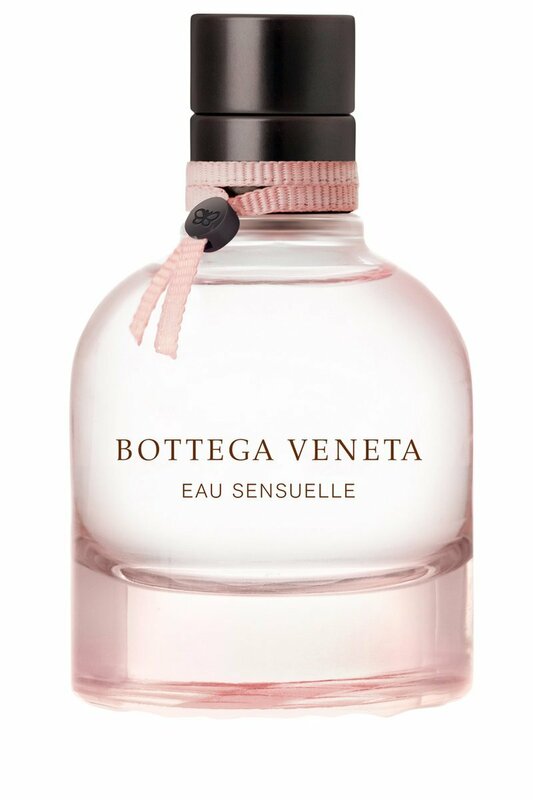 The lowest price GetPrice has found for the Bottega Veneta Eau Sensuelle 75ml EDP Women's Perfume in Australia is $184.80 from Web Scents. Other merchants who stock it are Web Scents, Cosmetics Now, Fresh Fragrances and Cosmetics.